​1. 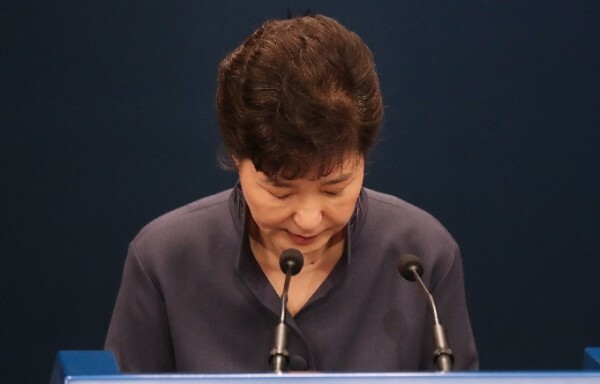 “권력자는 선전부를 장악하지 못하면 끝난다.” ​ 박근혜(朴槿惠) 대통령이 언론을 장악하기는커녕 적대적(敵對的) 관계를 유지하다가 종국엔 언론에 장악된 것을 평한 말이다. “History is a wheel, for the nature of man is fundamentally unchanging. What has happened before will perforce happen again.”― George R.R. Martin.